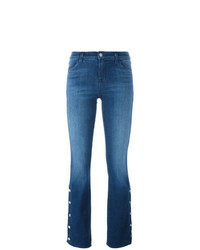 Chloé Flared Jeans £233 £424 Free UK Shipping! 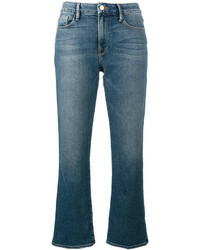 J Brand Charlin Jeans £325 Free UK Shipping! 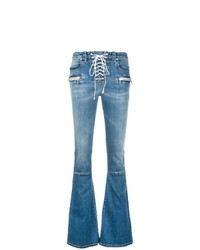 Unravel Project Lace Up Flared Jeans £557 Free UK Shipping! 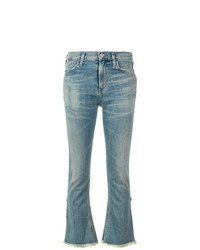 J Brand Love Story Back Heel Destruction Jeans £256 Free UK Shipping! 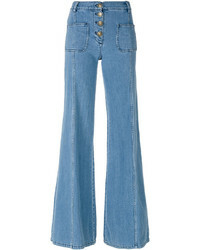 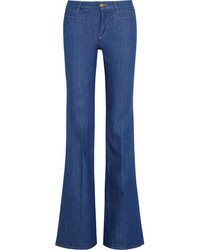 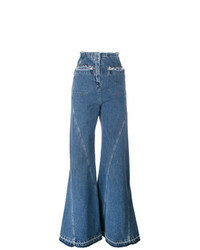 Esteban Cortazar High Waisted Flared Jeans £176 £441 Free UK Shipping! Saint Laurent Raw Cut Flared Jeans £276 £424 Free UK Shipping! Citizens of Huma... Flared Jeans £148 £296 Free UK Shipping! 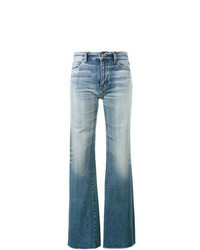 Citizens of Huma... Flared Jeans £147 £245 Free UK Shipping! 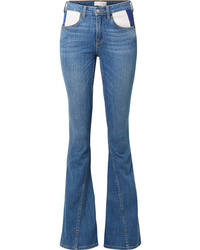 Frame Denim Le Crop Mini Boot Jeans £243 Free UK Shipping! Maison Margiela Cropped Flared Jeans £181 £363 Free UK Shipping!